How do I clean and maintain my kitchen equipment? Kitchens are the undoubtedly the busiest part of a modern home. 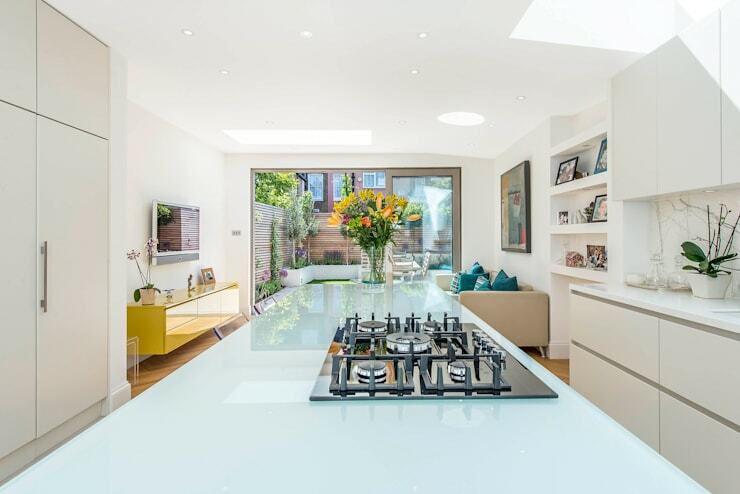 Not simply a perfunctory area for preparing and cooking food, kitchens are central gathering spaces used for socialising, entertaining, and congregating. The kitchen is the workhorse for the entire abode, and consequently tends to bear the brunt of the mess and untidiness in the home. 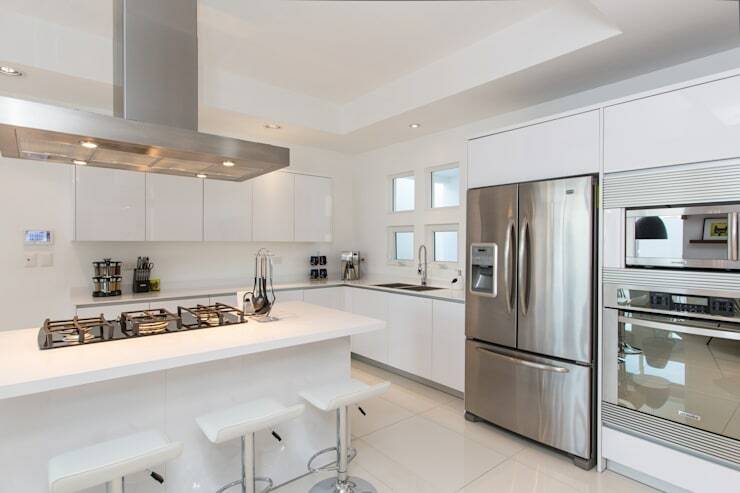 In order to get the most out of your kitchen space, you need to ensure it is well-maintained and looked after. 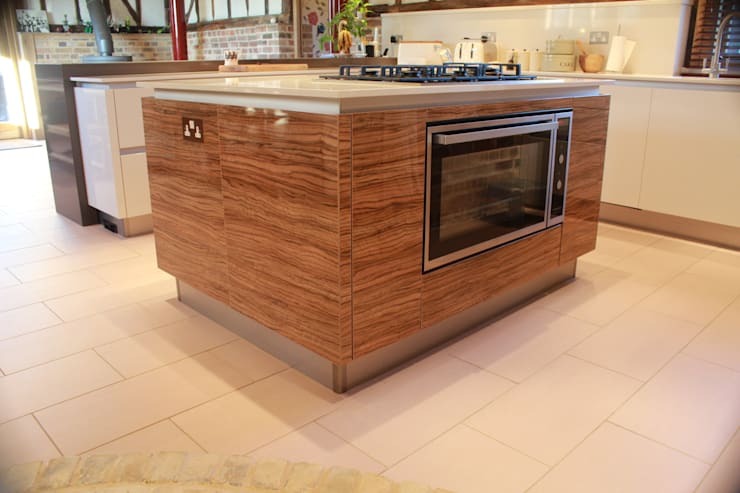 As well as the joinery, cupboards, flooring and surfaces, the most valuable assets in your kitchen are the appliances. As well as having your appliances regularly serviced, it is also a good idea to clean them thoroughly and frequently. Today on homify we are going to look at some of the most common appliances, and the best way to keep them clean and in good working order. Read on for some handy hints, great cleaning tips, and interior kitchen inspiration! Let's start with the least popular kitchen appliance to clean: the oven. 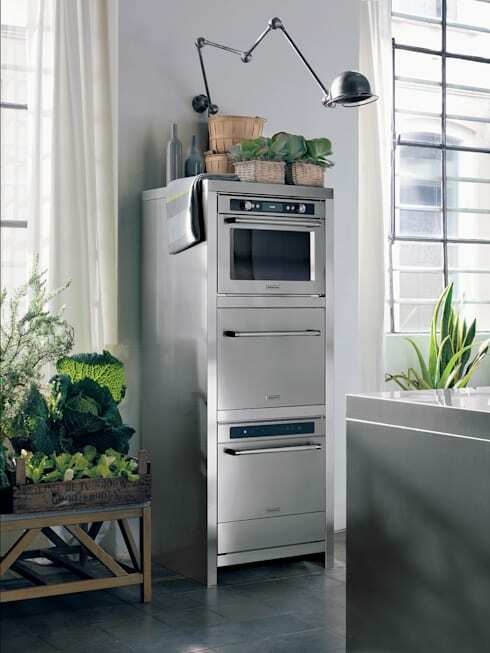 Many perceive ovens as the most difficult item to keep grime-free within a kitchen, and this unfortunately means that they tend to be neglected. If you are lucky enough to have a self-cleaning oven then you will probably have a fairly clean cooker, however, if you do not own a self-cleaning oven you must be prepared for a little elbow grease. Oven cleaner is a tough blend of different cleaners that will cut through grime helping you scrub the interior of your appliance. However, this is often bad for the environment and nasty to breathe in, try a combination of vinegar, water and baking soda. Remove all the interior racks and any other pieces that will come out. Make a mixture of 1/2 cup baking soda, a little water, and spread the paste throughout the oven. Leave overnight and clean out the next day with a soft cloth. Wipe the interior clean with vinegar, and rinse. If you have decided you would like to purchase a new oven and forego the cleaning, chat to a professional to get some appliance advice. 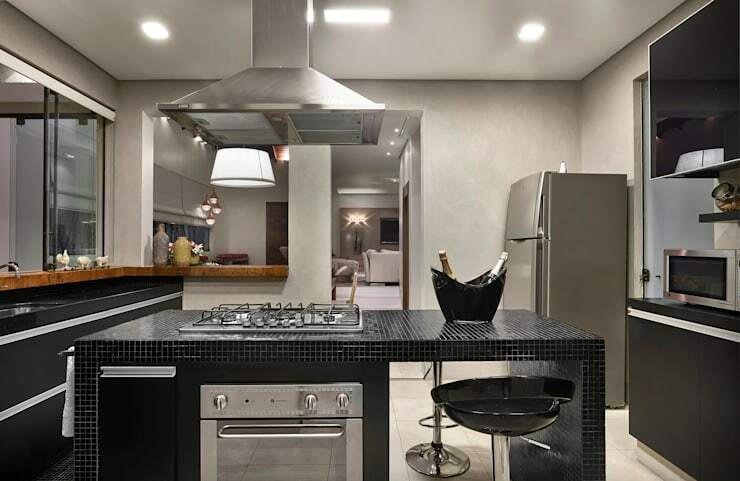 Exhaust fans work by sucking up moisture that is emitted during the cooking process. However, during cooking they also tend to pick up a fair amount of gunk and grime. Luckily they are fairly easy to clean. Remove the filters, submerge in soapy water, and leave to soak. Scrub with detergent and a scratch-free scourer until clean. Use some white vinegar to clean the exterior if this is covered with grease as well. For such a large appliance a fridge is surprisingly easy to clean. Firstly, remove all of the contents and the shelves within. These can be simply washed in the sink with a scratch-free cloth/sponge and detergent. Sprinkle baking soda onto tough stains or grime and wait for a few minutes before wiping off. Secondly, and to clean the interior, you will need to wipe with a cloth and detergent. Cooktops or stovetops can easily become the dirtiest appliance in the kitchen. Second only to the oven in terms of difficulty to clean, it requires a little patience and muscle to bring back that shine. There are plenty of different of cooktops to consider as well. If you have a glass appliance you should use an approved glass cleaner, or a simple solution of soapy water. If however, you have a stainless appliance with iron covers it can be slightly tougher to clean. Make a baking soda paste with a little water and spread onto the stains. Place a wet tea towel over the top and leave for 1 hour. Rinse with soapy water. Repeat until clean. If the stains are still persisting consider making your baking soda paste with white vinegar. Dishwashers are wonderfully helpful kitchen appliances and require constant cleaning in order to wash dishes sufficiently. 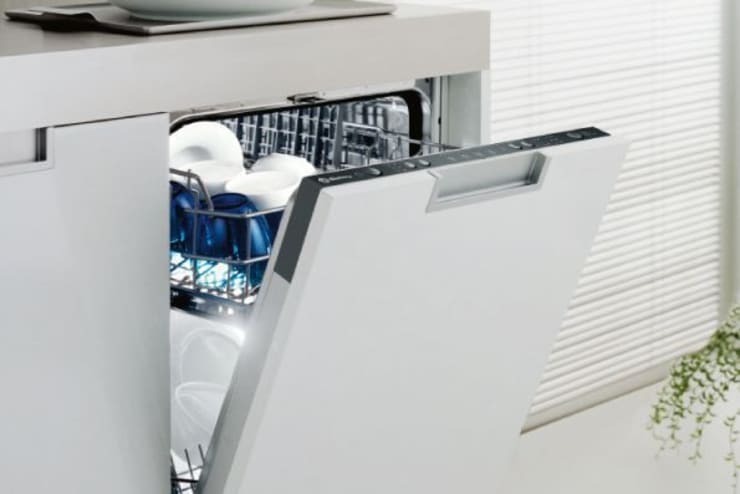 The best way to maintain your dishwasher is to firstly wipe down the interior with warm soap water, and scrub the interior racks. After this, run an empty cycle on the hottest setting. At this stage you can also use a store bought dishwasher cleaner. Alternatively, you can dill the detergent holder with white vinegar and set the wash.
Microwaves are notorious for spilling food and causing mess within their metallic chamber. Ensure you keep your microwave clean by regularly washing the interior with a soft sponge and soapy detergent. Remove the turning plate, attachment, and wash thoroughly. Once you have cleaned the interior of the microwave you can get rid of any odours. This is done by filling a mug with water and lemon wedges and running the appliance on high for approximately 2 minutes. Once complete, leave for 5 more minutes to let the lemon steam soak up any smells. You'll need: a lemon, water, a soft sponge and detergent. 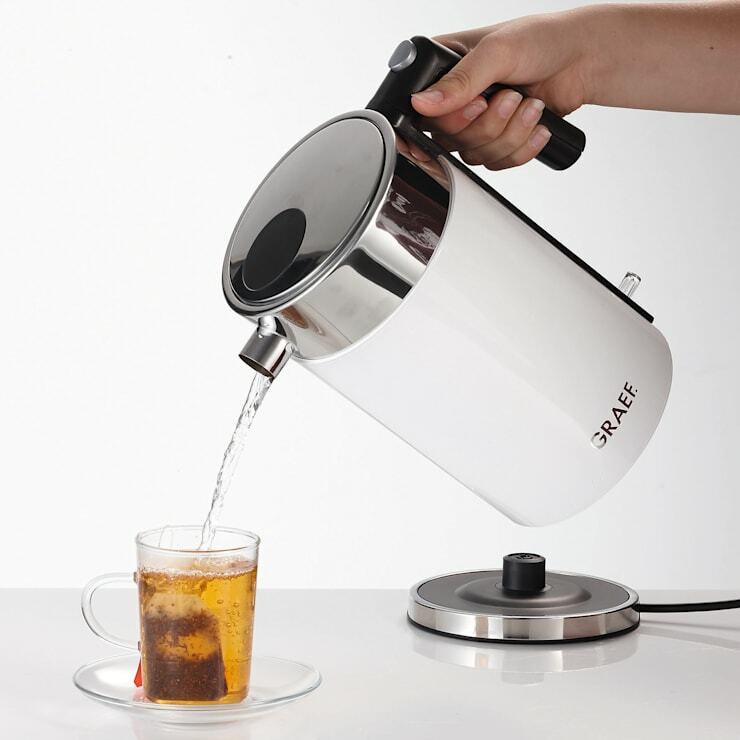 Kettles are one of the most commonly used household appliances, so it is essential you keep them clean and operational. Make an equal part solution of water and white vinegar and soak in the kettle for about one hour. Once soaked, boil the kettle, empty, rinse thorough and voilà! Your kettle will have purged any dirt, calcification, or grime. You can also try this with lemon juice if you don't have white vinegar. 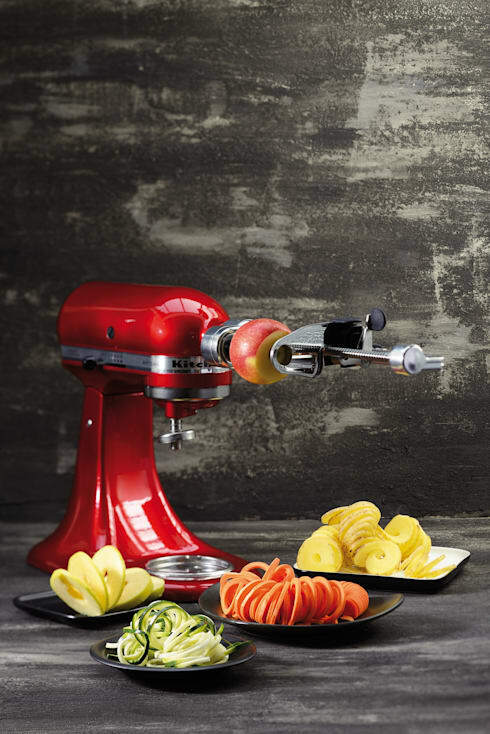 These days kitchens are full of smaller appliances ranging from apple peelers to coffee makers. Each appliance will require a different cleaning method so it is important to read the manufacturers guide to the particular appliance. One of the most basic cleaning methods will involve simple detergent and water, and if used regularly on the parts and fittings will ensure your machine remains shiny and clean. You'll need: soap, water, and instructions for your specific appliance. Do you have any other helpful cleaning or maintenance tips for our readers? If so, we'd love to hear from you in the comments section below!